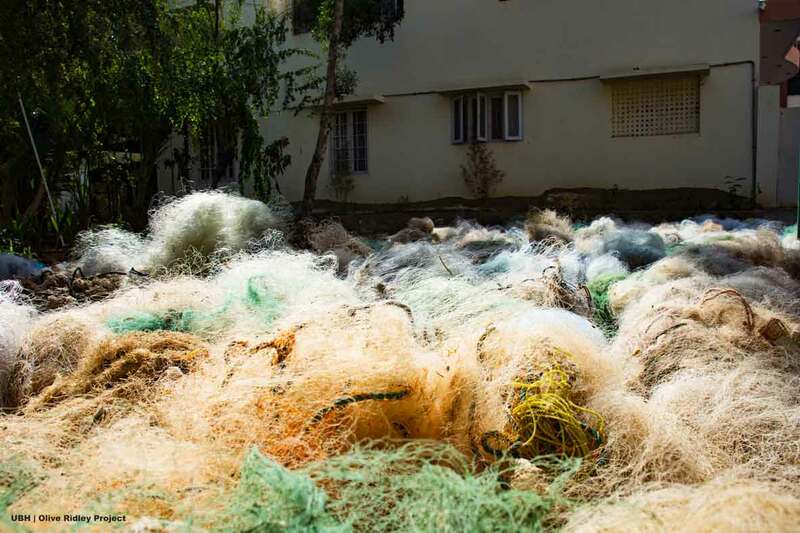 Ghost nets are fishing nets that have been lost, abandoned, or discarded at sea. Every year they are responsible for killing millions of marine animals. The Olive Ridley Project is on a mission to clean up, rescue, reuse & educate. Read More "Ghost Gear Research & Sea Turtle Monitoring"
Read More "Removing Ghost Gear From The Ocean"
Read More "Reuse Of Ghost Gear & Obsolete Fishing Nets"
Read More "Education & Community Outreach"
Read More "Resources & Publications"
yet they are the turtle species most frequently found entangled in ghost gear here. olive ridleys made up 87% of all entangled turtles reported. 57% of entangled turtles have been juveniles and only 3% male. Just over 50% of entangled turtles were found during the North East Monsoon between December and March. 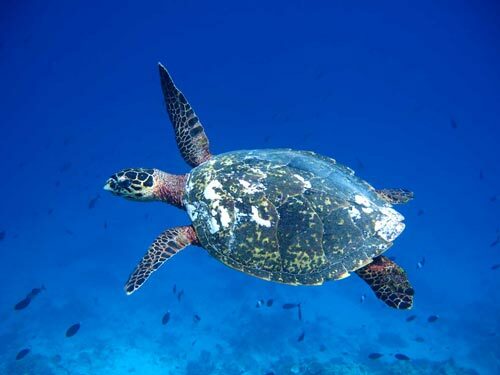 Read More "Sea Turtles Of The Indian Ocean"
Read More "Turtle Photo-ID – Tracking Turtles Through Images"
Read More "Maldives Sea Turtle Gallery"
Marine turtles caught in ghost gear frequently suffer devastating injuries as a result. The ORP Marine Turtle Rescue Centre provides veterinarian care and rehabilitation to injured marine turtles rescued across the Maldives. With injuries too severe for immediate release, many of the turtles would almost certainly not survive without treatment. 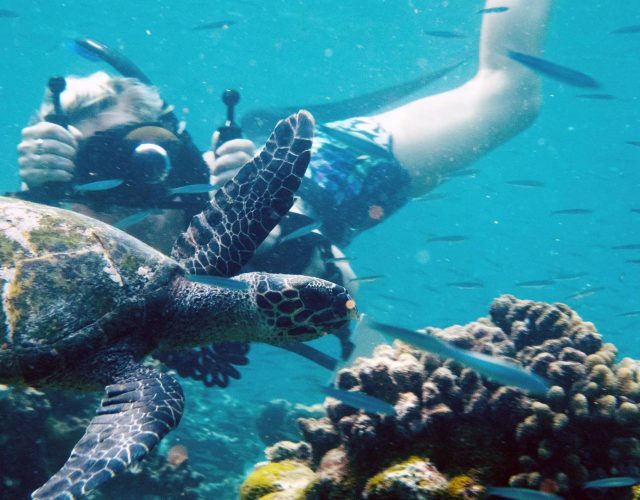 The Olive Ridley Project, UK Registered Charity No 1165905, was founded in 2013 in response to the large amounts of entangled Olive ridley sea turtles found in the Maldives, where this turtle species is particularly rare. 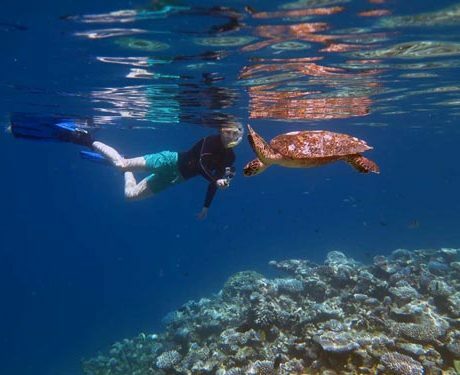 Most encounters with this vulnerable sea turtle here are under stressful conditions; entangled in discarded fishing nets, also known as ghost nets, or floating injured on the surface. 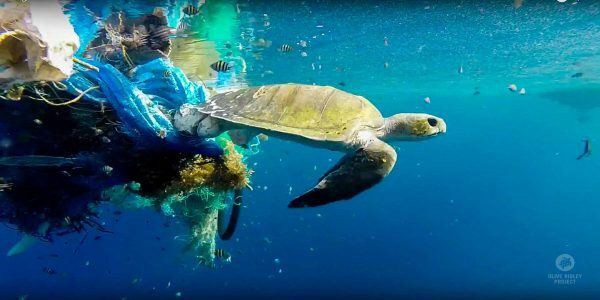 ORP is on a mission to remove ghost nets from the ocean, rescue and rehabilitate injured sea turtles, reuse and reduce marine debris, and educate the world about the danger of ghost nets and the perilous situation of sea turtles. Our community of volunteers and citizen scientists, environmentalists and Marine Biologists around the Indian Ocean are invaluable to ORP. Their contributions have so far been phenomenal. In February 2017 we opened our Marine Turtle Rescue Centre in partnership with Coco Collection in Baa Atoll, Maldives. 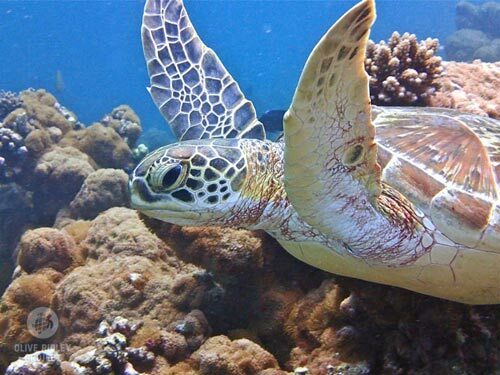 The first fully-equipped marine turtle rescue centre in Maldives has laboratory and surgical facilities as well as a full-time resident turtle veterinarian and can accommodate up to eight turtle patients at the time. Wondering how you can become part of the ORP story? There are so many ways! Follow us on Facebook, Instagram, YouTube and Twitter and like, share and spread our story! 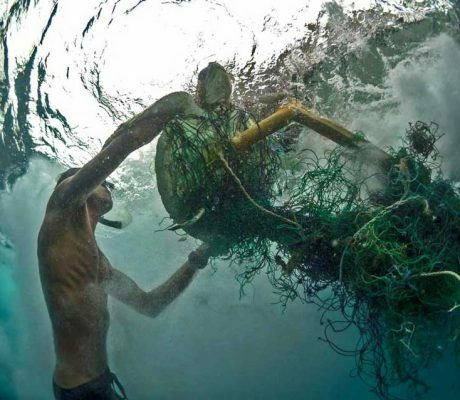 Awareness is key to resolve the issue of ghost gear and save endangered sea turtles from extinction. Get educated – subscribe to our bi-annual newsletter and check out our blog and website to learn more. Email info@oliveridleyproject.org if you would like us to visit your school, resort or local community in the Maldives. 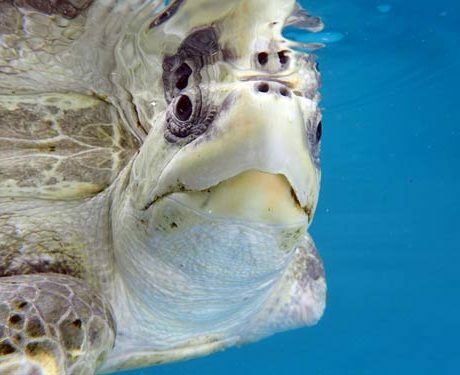 If you are a school who would like to visit the Marine Turtle Rescue Centre, please email vet@oliveridleyproject.org. 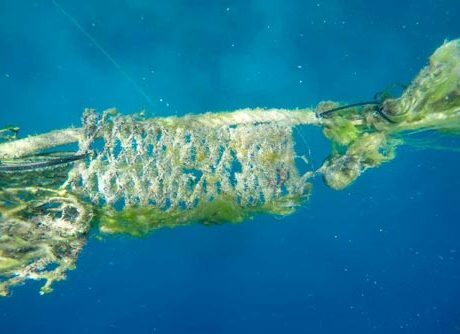 You can report a ghost net here and submit photos for turtle-ID to jillian@oliveridleyproject.org and generally connect here. And of course, you can support our mission by donating here or starting your own fundraiser here! What are you waiting for? We look forward to hearing from you!